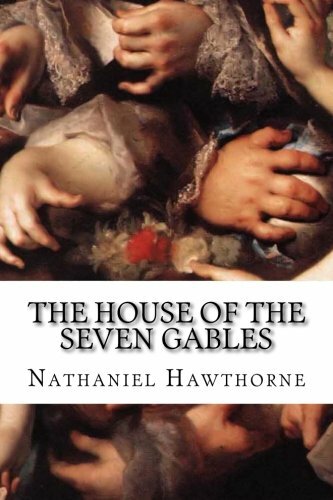 Amazon.com description: Product Description: The House of the Seven Gables is a Gothic novel written beginning in mid-1850 by American author Nathaniel Hawthorne and published in April 1851 by Ticknor and Fields of Boston. The novel follows a New England family and their ancestral home. In the book, Hawthorne explores themes of guilt, retribution, and atonement and colors the tale with suggestions of the supernatural and witchcraft. The setting for the book was inspired by a gabled house in Salem belonging to Hawthorneâs cousin Susanna Ingersoll and by ancestors of Hawthorne who had played a part in the Salem Witch Trials of 1692. The book was well received upon publication and later had a strong influence on the work of H. P. Lovecraft. The House of the Seven Gables has been adapted several times to film and television.